Many people are injured in car accidents, and falls in Rhode Island. Whether you were injured in a trip and fall or a motorcycle accident in Rhode Island, you will have to face the pain and suffering, medical bills and lost wages resulting from the mishap. You have to pay the physical and emotional price because of someone else’s carelessness. You need to retain a top RI personal injury lawyer to level the playing field against the insurance company and to get you the most compensation possible. A Rhode Island injury lawyer will assist you in getting the compensation for pain sufferings and damages experienced in a motor vehicle or trucking accident. It is important to choose an experienced and savvy negligence attorney for your claim. 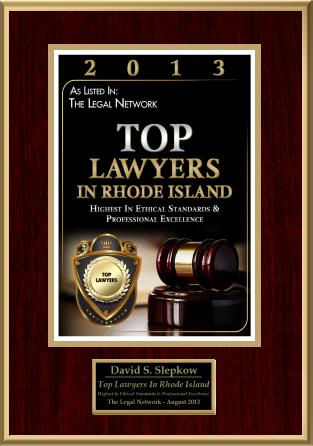 Look for a Rhode Island Attorney who has experience in the type of accident you were involved in: It is essential to determine the specialization area of the lawyer. If you were involved in a tractor trailer accident in RI, then you would want to retain one of the top Providence Truck accident attorneys. There are certain areas of practice in RI which are highly specialized such as workers compensation, product liability, medical malpractice, social security disability (ssi / ssdi) and dental malpractice. In the event you were injured by in a work related accident or by a defective product or by a careless or incompetent physician then you need to seek out an attorney who has substantial experience in these areas and has a support staff to assist him or her. It is also important that you retain a Personal injury attorney in Rhode Island who has experience in the exact type of accident that you were involved in. If you were injured by a texting while driving motorist or someone carelessly using their smartphone then a RI car accident lawyer who has handled texting and driving and distracted driving claims would by important. In the event of a drunk driving motor vehicle collision or a stoned motorist driving the wrong way down the highway causing a head on collision, then a drunk driving victims injury lawyer would be the right person for the job. Some RI auto accident attorneys only handle simple rear end car accidents. However, there are dozens of other automobile types of accidents that could occur including single vehicle rollover accidents caused by defective brake repair, installation or defective tires. The most common types of motor vehicle crashes in Rhode Island are: rear end accidents, single vehicle accidents, T-bone crash (broadside collision), intersection accidents, multi vehicle collisions, rollover accidents and wrecks caused by mechanical failure. Of course, not all motor vehicle collisions are automobile mishaps. There are thousands of truck, motorcycle, bicycle and tractor trailer accidents. 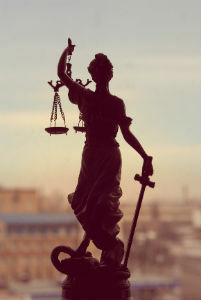 Make sure you have full confidence in the North Providence, Smithfield or Johnston tort lawyer for your legal matter. You should not hesitate to ask for monthly or weekly updates about your negligence or workers compensation claim from the lawyer. Look for an East Providence personal injury lawyer that has the proper time and the resources to properly represent you in your case. Proper Communication between lawyer and client is very important dynamic in order to recover the best possible injury settlement. Personal injury cases are typically performed on contingency basis. It means, the lawyer you select will pay, up front, all the filing and the court fees on his own, without charging any amount to you. If you win or settle the case, the out of pocket costs paid by the lawyer will be taken from the settlement or injury verdict funds. 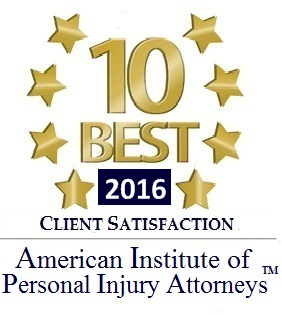 Carefully check Reviews for the Woonsocket or East Greenwich injury lawyer you have chosen. 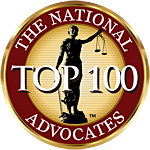 Find the reviews of that North Kingstown auto accident lawyer on the internet and check the ratings of his or her law firm. If you see any complaint or criticisms, note it down and make it a factor in your objective determination as the competency of law office in question. The tips set forth in this article will help you choose the right Bristol, Newport or Portsmouth RI Personal injury attorney.